Mc Tower Crane hand bar stem is very popular. 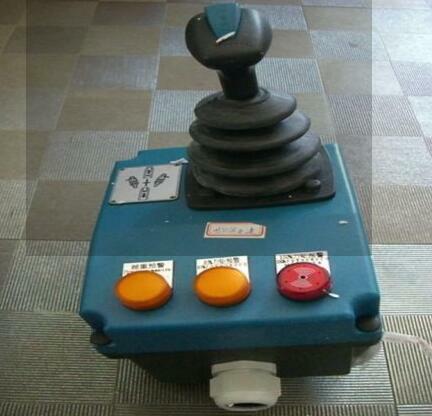 MTXXX series hoisting console is mainly used to control the starting,speed,braking and steering of Tower Crane hoist. 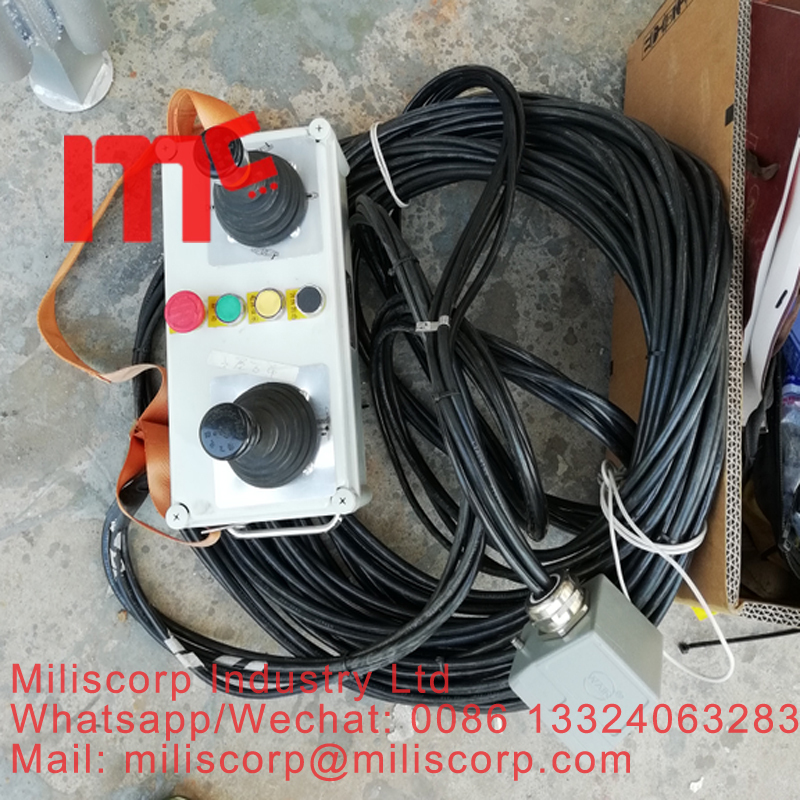 This product imported F0/23B,H3/36B tower crane hoisting console device from a French company which widely apply for various products and operating modes hoisting. Product external adopts the engineering plastic injection molding specifications, looks beautiful.It is also can made up with metal cover or you can choose other hoisting console model of our company according to the customers' requirement.Operation system sets 0 self-lock and self reseting device for working safety and reliability.Meanwhile, each part of the system can additional installed potentionmeter and encoder,through the assorted electronic control system to pressure regulating,frequency conversion,AC speed regulating to support the electronic system to control the motor step and stepless speed. HONDA, SUZUKI, YAMAHA, BAJAJ, KTM, KEEWAY, LIFAN, ZONGSHEN, LONCIN, ITALIKA, etc. Looking for ideal Tower Crane Handle Stem Manufacturer & supplier ? We have a wide selection at great prices to help you get creative. 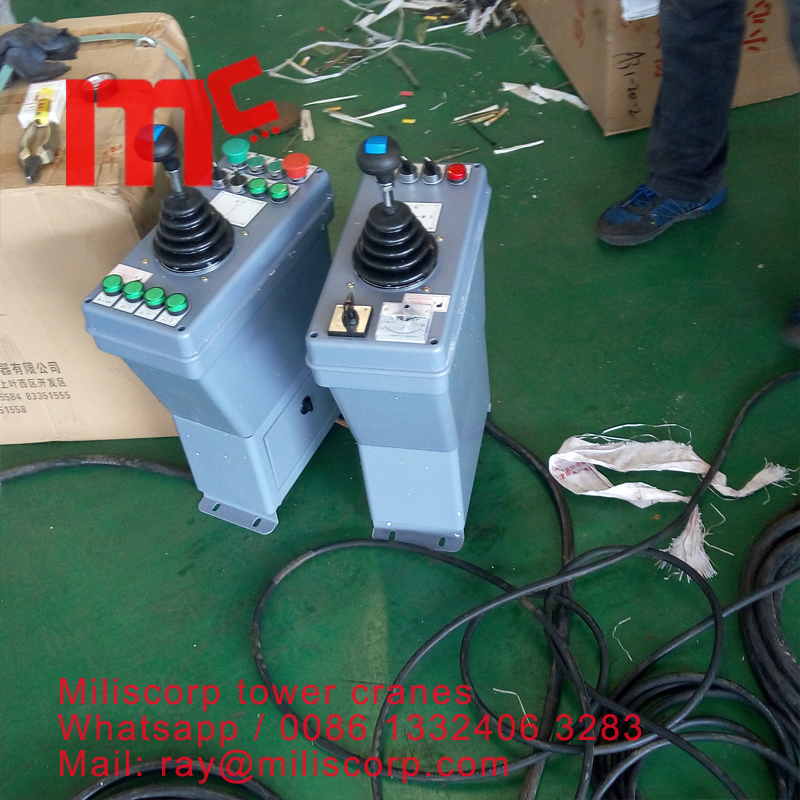 All the Tower Crane Hand Stem are quality guaranteed. 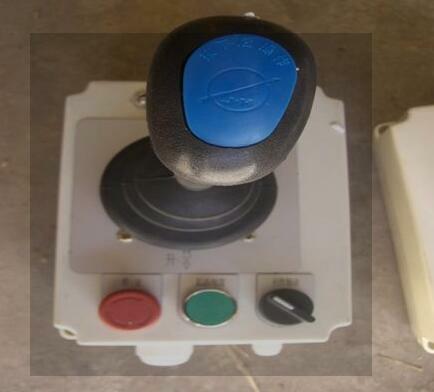 We are China Origin Factory of Tower Crane Hand Lever. If you have any question, please feel free to contact us.